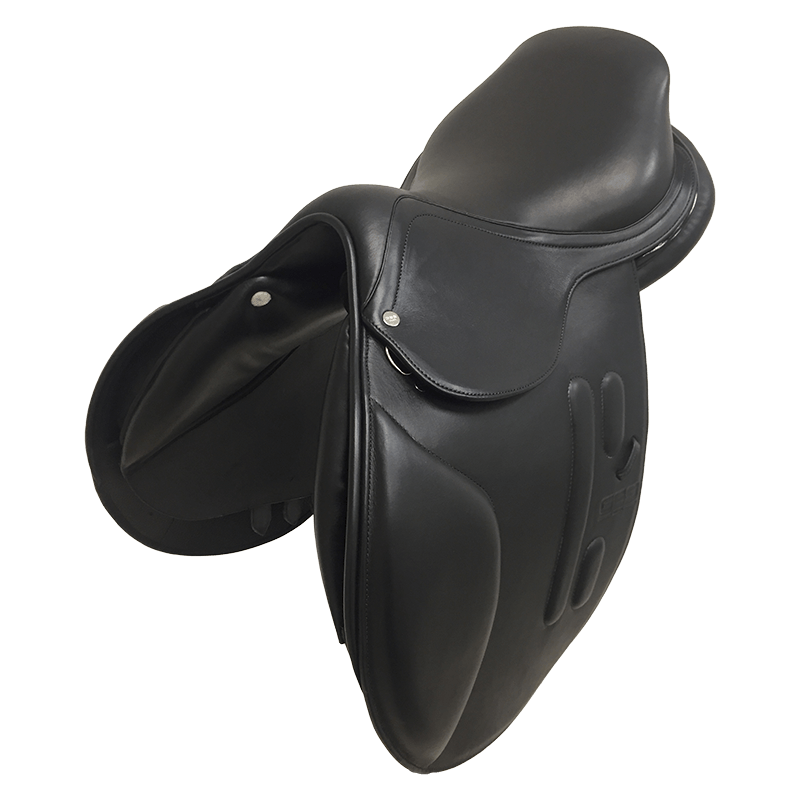 OUR SADDLES ARE CUSTOM-MADE TO FULLY MEET YOUR EXPECTATIONS. 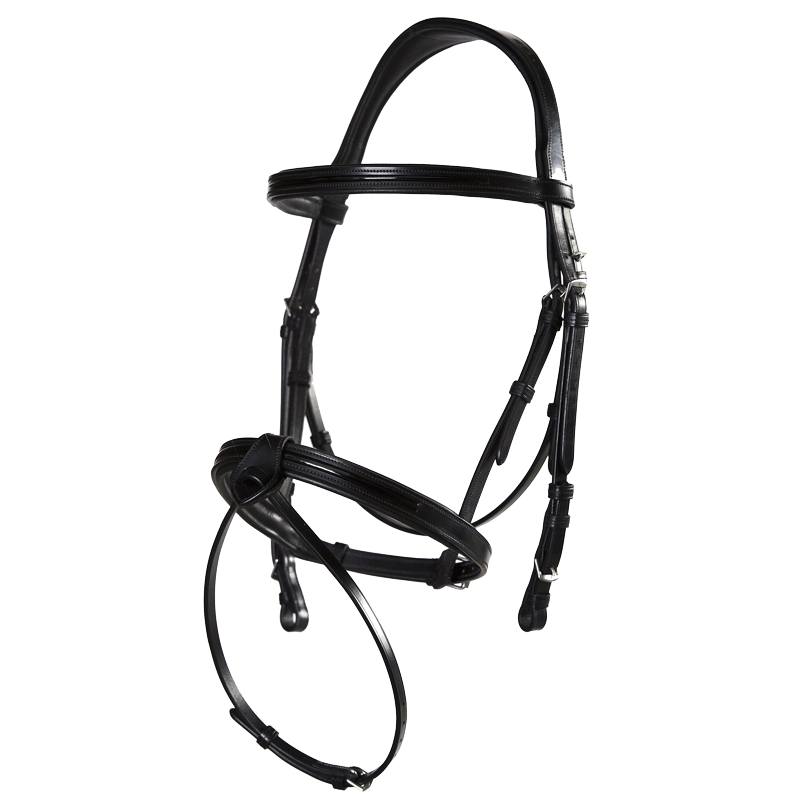 Anatomic and ergonomic bridles to combine comfort and elegance. 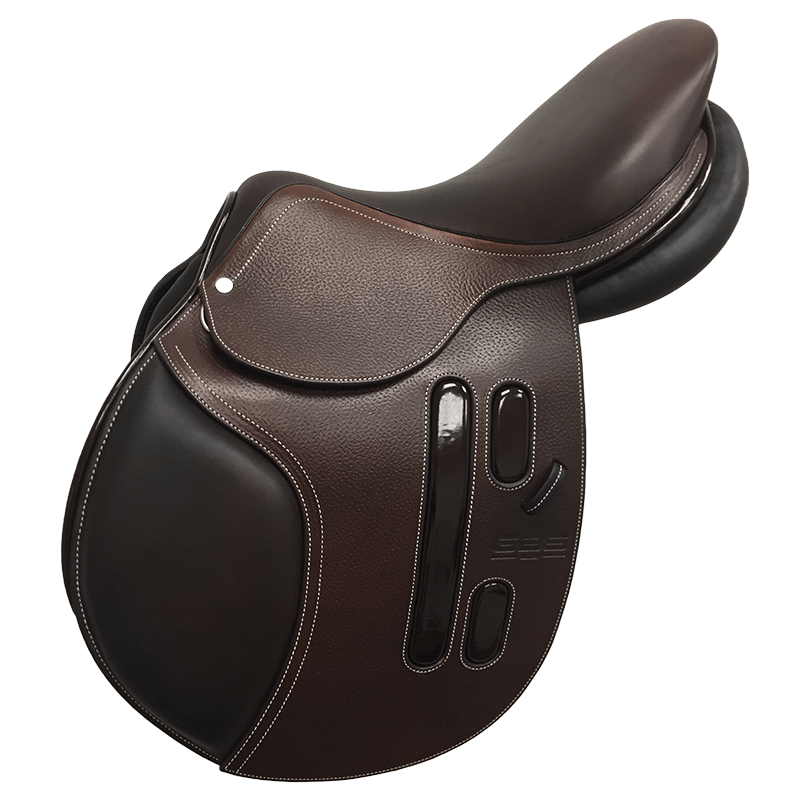 Technical Girths and Belly girths with trim finishes and impeccable comfort. 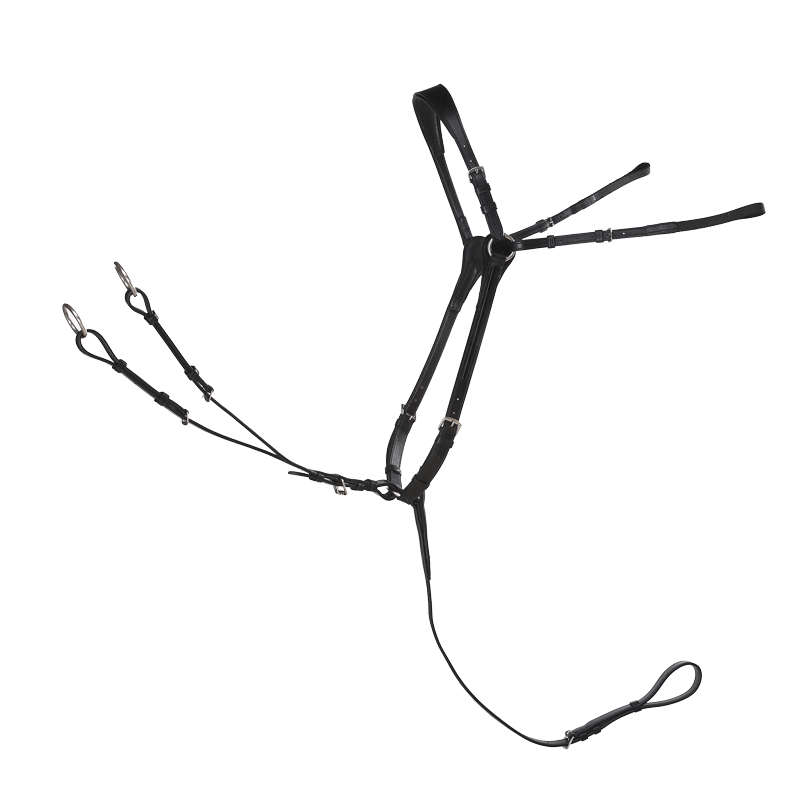 Three points Breastplates , fixed on the girth straps to avoid pressure on the horse’s withers. 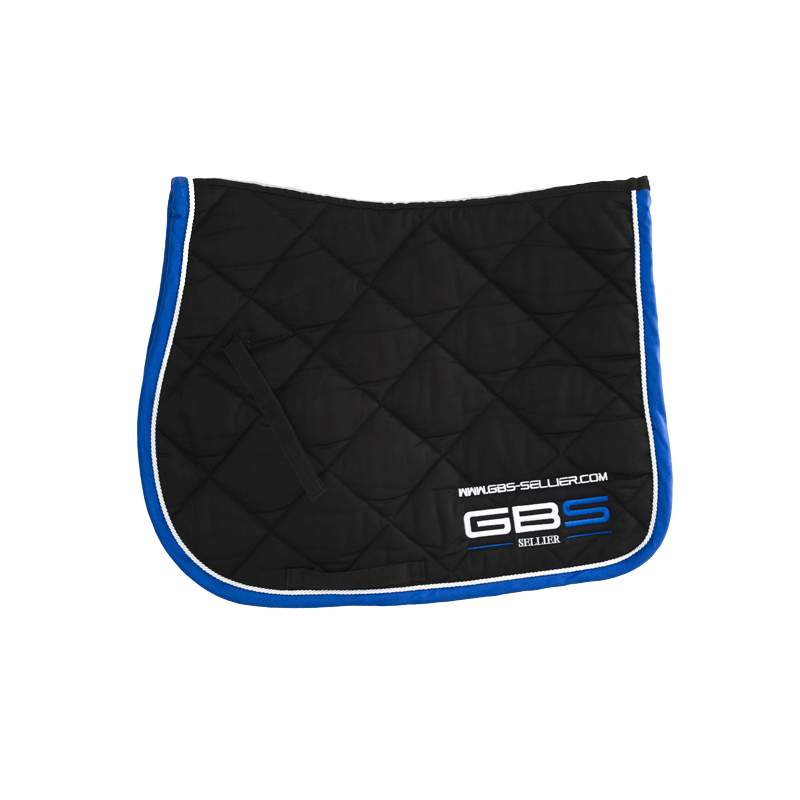 For horse riders wearing our colours with top quality textile. 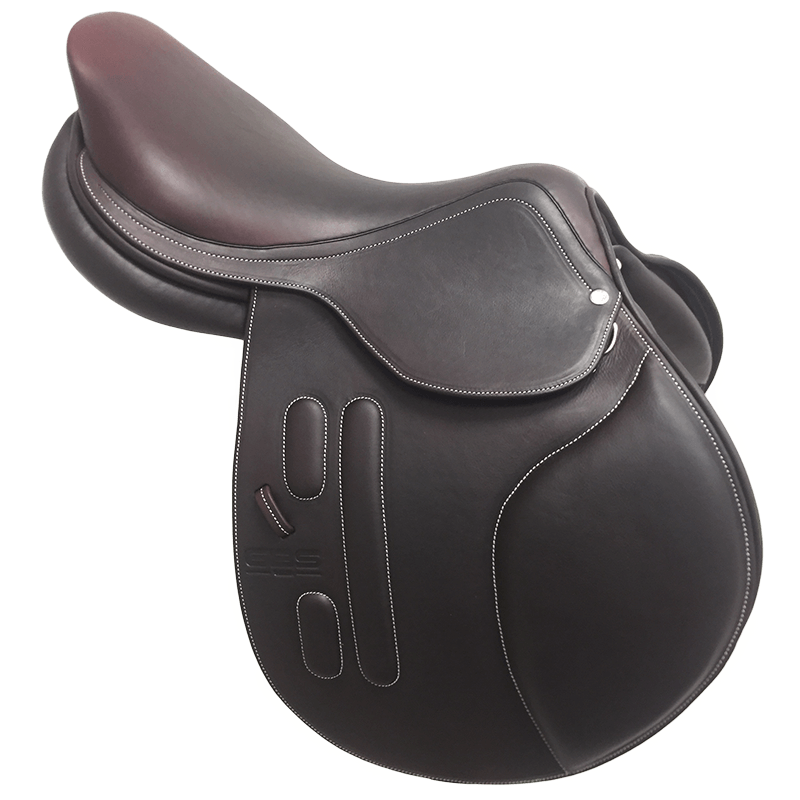 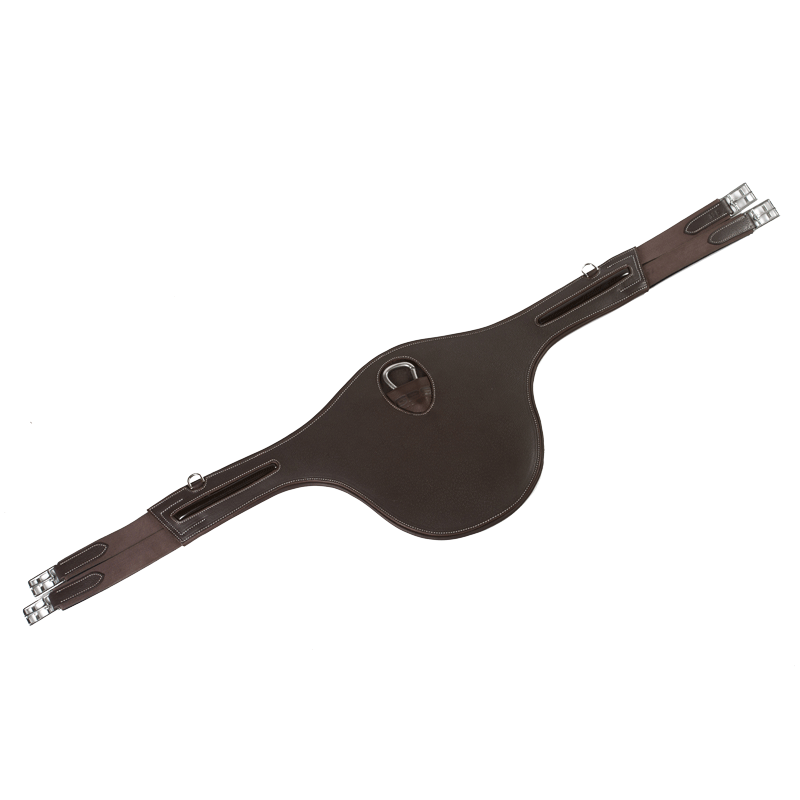 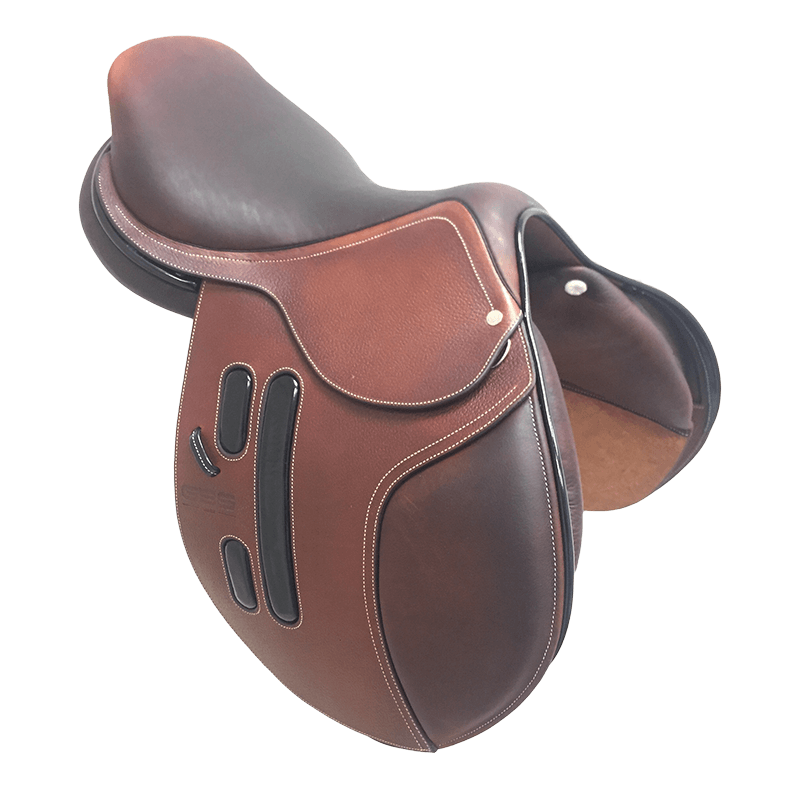 GBS Sellier develops and makes saddles and horse riding accessories. 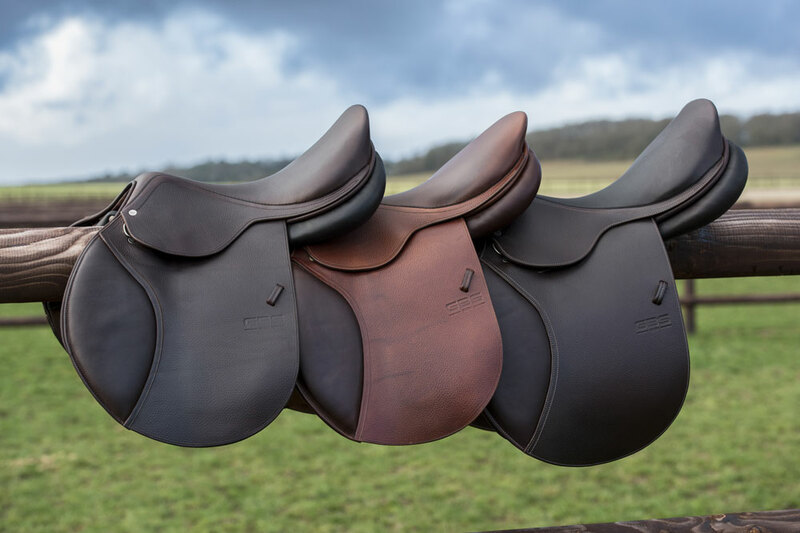 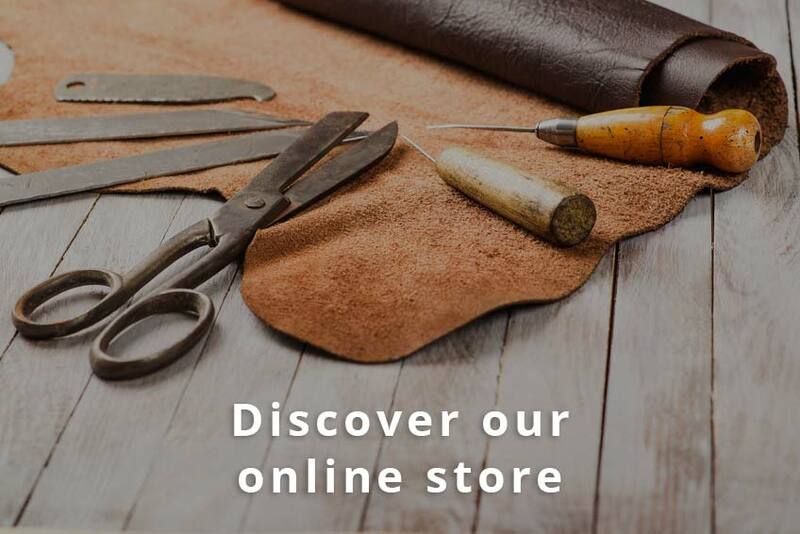 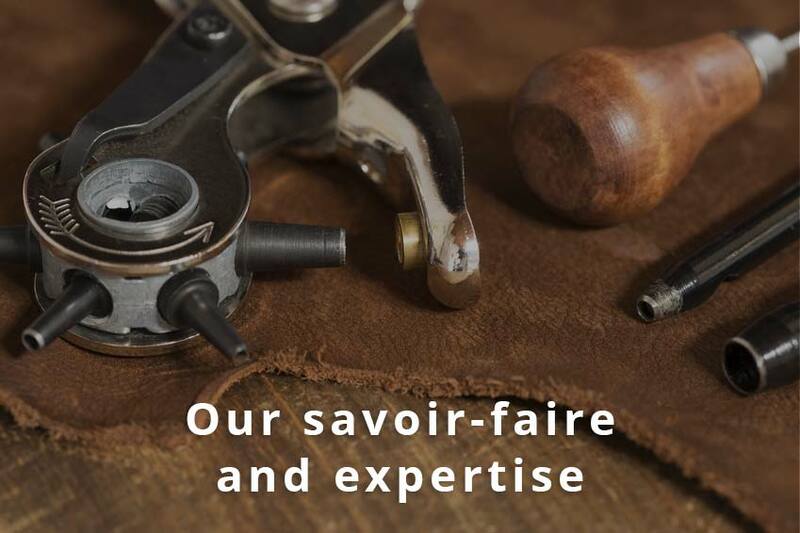 Responsive to the values of craftwork and to the quality of materials used, GBS Sellier manufactures each custom-made saddle with exclusively French saddle trees and exclusively French leathers as well.